Our range of products include pneumatic scaling machine. Reliable, rugged, lightweight & portable Electric/Pneumatic descaling machines. 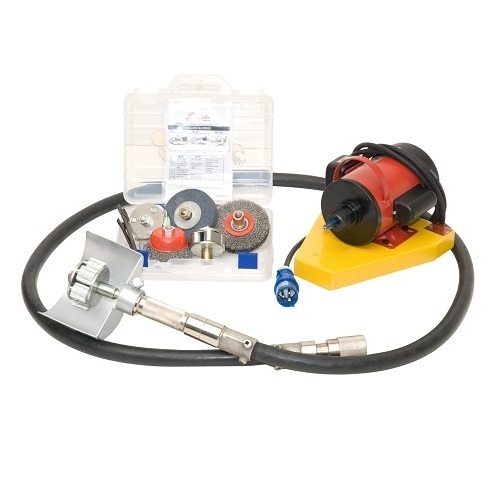 Suitable for continuous heavy duty descaling of rust, stubborn scale and old paint formation from most surface; even from irregular surfaces where larger descalers cannot reach. Looking for “Pneumatic Scaling Machine”?